To our European docs: Save the Date! August 6-7 in London! 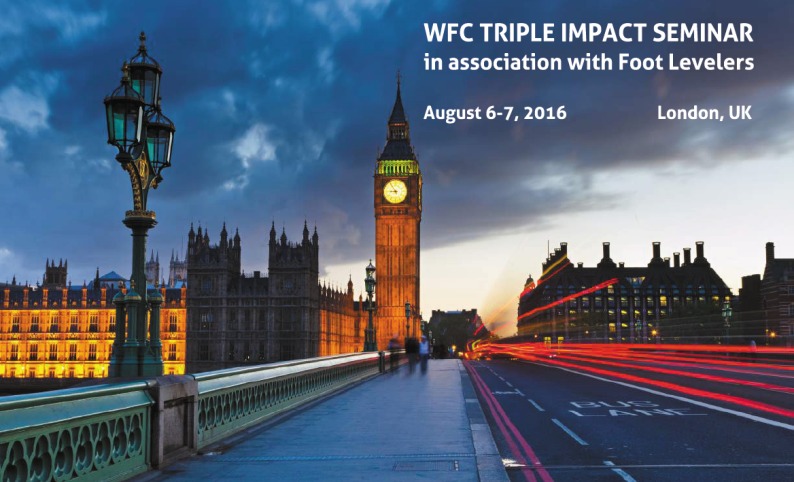 Foot Levelers is thrilled to be teaming up with the World Federation of Chiropractic (WFC) for a weekend of learning and networking in London. The event is open to Chiropractors of all U.K. and European associations and is a great opportunity for DCs to earn 10.5 hours of CPD credits before the GCC August 31 deadline.